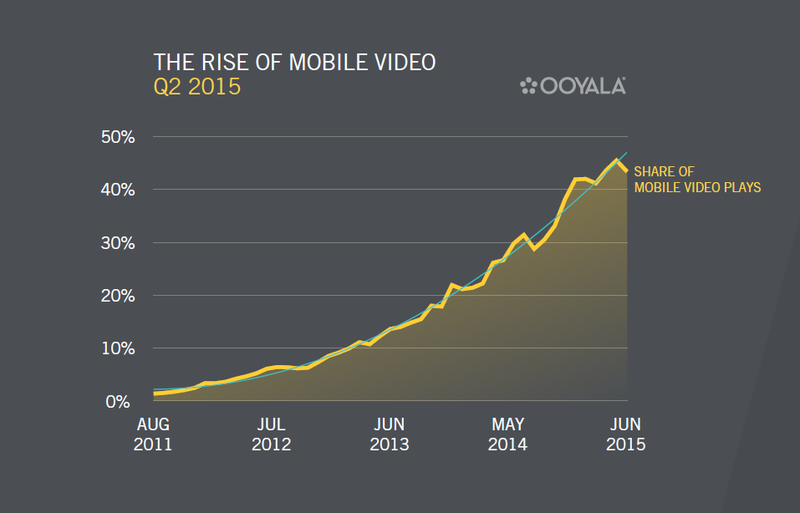 According to Ooyala Global Video Index for Q2, 2015, nearly half of the video plays globally are taking place on a mobile device. Content owners, publishers and broadcasters have begun to see mobile as more than a platform for snacking with short-form video. Studies show that more viewers are turning to mobile for all of their video entertainment, from news to episodic TV and even long-form premium content like movies. For long form video content, 30 minutes or longer, a larger screen generally showed a greater share of time watched. Connected TVs 52 percent were ahead of tablets 36 percent, mobile phones 23 percent and PCs 22 percent. A study shared by IAB found that nearly one-third 30 percent of smartphone owners in the United States and Canada watch full-length TV shows on their smartphones, and 20 percent watch full-length movies. For Brands, publishers and broadcasters relying on video for engagement here are the key content insights shared by Shareablee, where engagement for Video Content on social media channels grew by over 255 percent over First half, 2014. Shareablee’s Social Best practices are based on performance of 100,00 properties monitored daily. 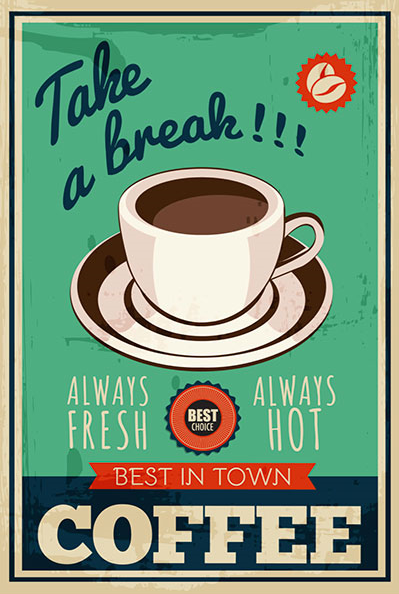 Posted in Content, Content Marketing, Mobile Video, Social Media. Tagged ABC Television, advertising, Apps, Digital, Digital Trends, Facebook, Holiday Season, Lowe's, Mobile, Mobile Video, Muppets, Social Media, Video Advertising. Posted in Mobile Video. Tagged advertising, Campaign, Instagram, Mobile Video, Product, product marketing, Video Advertising, Vine. Lowe’s Vine campaign this season, announcing new deals every day from Nov 27 to Dec 3 is a Retail first for bringing new deals to the audiences who actively engage with Mobile Video platform. According to Deal News.com, Lowe’s opted to be both early and attention-grabbing this week by releasing 6-second Vine videos that tease Black Friday deals. The campaign has seen generated audience engagement with over 2 Million loops for the first post released 24 days ago. The campaign is promoted with hashtag Lowesblackfriday and the vignettes can be viewed at https://vine.co/tags/lowesblackfriday. The campaign is unique as it showcases Black Friday Deals with animated imagery creating Brand Appeal across product categories. Updating audiences with new features will become easier as brands can now push notifications once they are favorited by the followers. 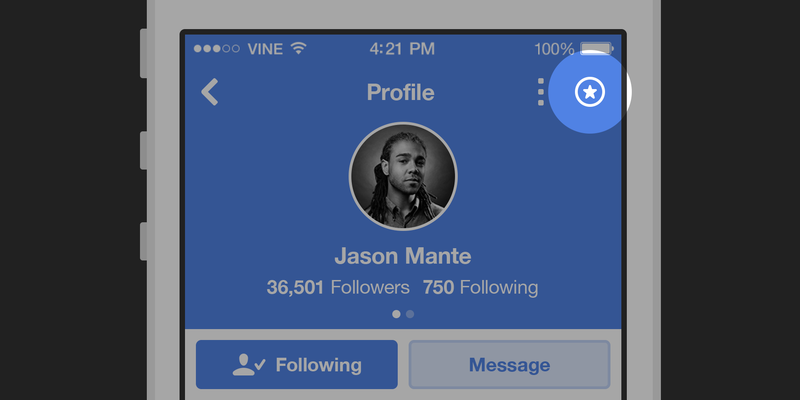 This is possible with a newly added feature on Vine that allows users to favorite a brand by pressing the star button on the screen as highlighted below. 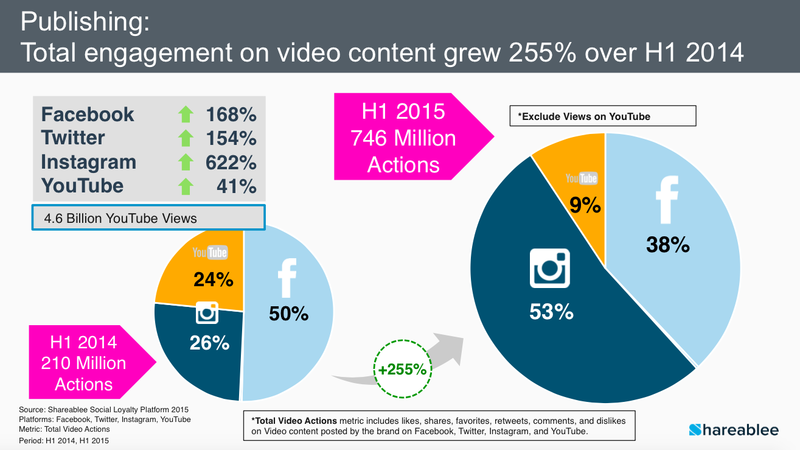 Posted in Consumer Engagement, Mobile Video, Social Media, Social Networks. Tagged Black Friday deals, Digital, Holiday Season, Mobile Video, push notifications, Social Media, Vine.